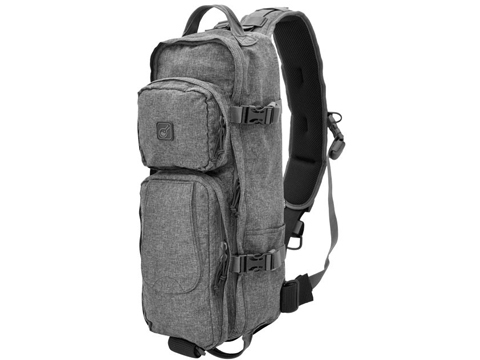 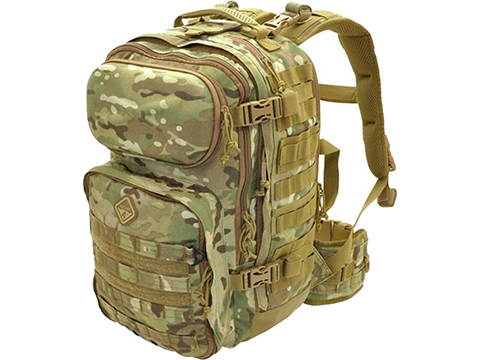 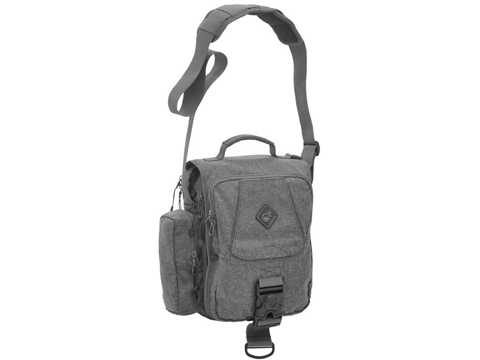 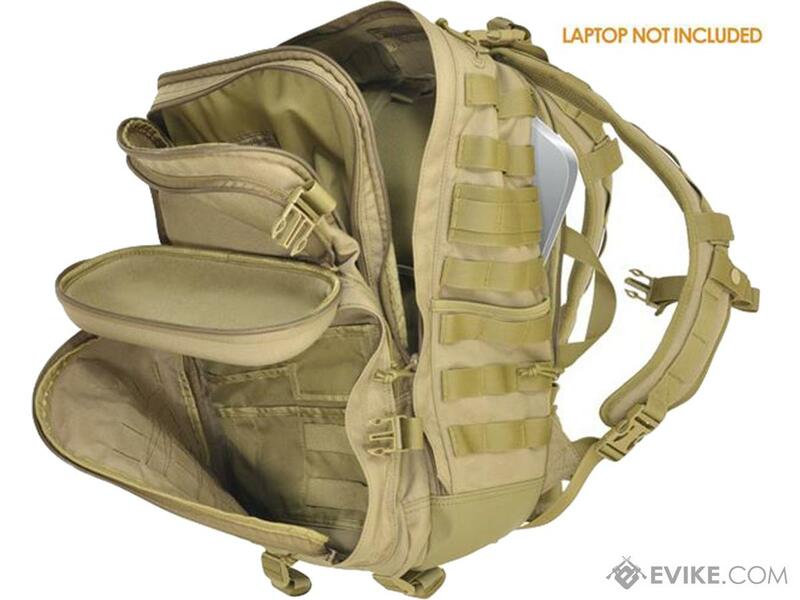 A well sized day-backpack w/ thermoformed back panel, the Patrol™ suits anyone needing to transport their gear and includes a unique thermoformed cap to protect sunglasses and a large organizer pocket for pens, lights, knives, etc. 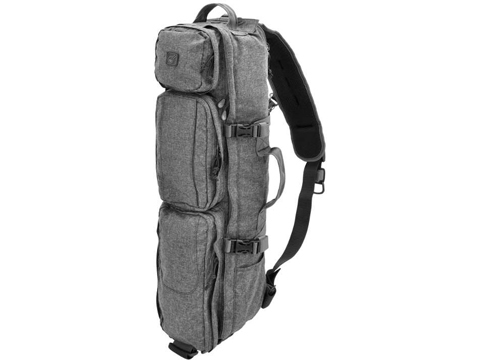 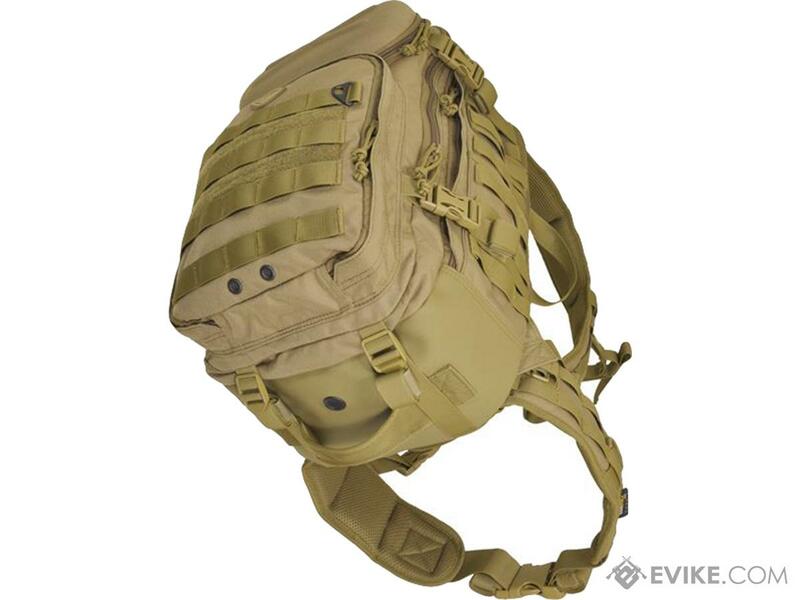 The removable MOLLE-compatible belt can be worn alone as a surface for mounting smaller bags/pouches. 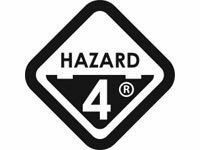 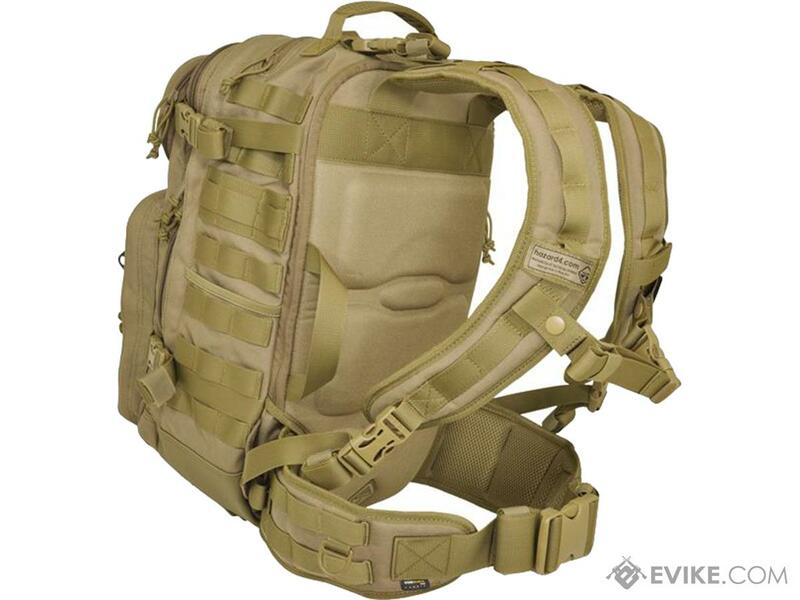 Discuss about Hazard 4 Patrol™ Daypack (Color: Scorpion) with your friends and fellow Evike.com shoppers!